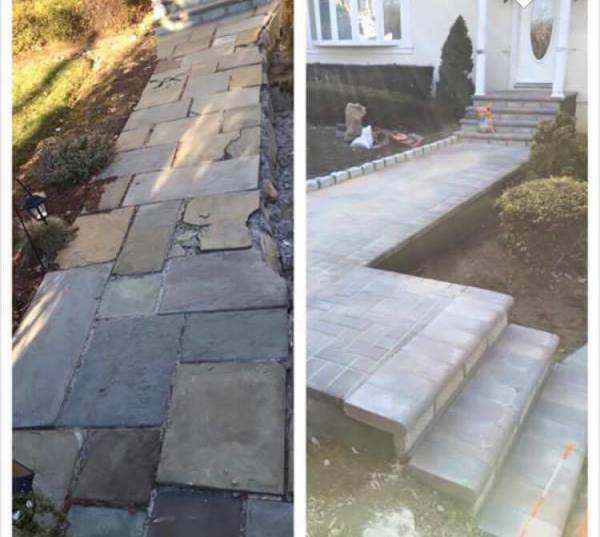 Atlantic Paving and Sealcoating is a family owned bussiness. Serving all your needs around your property. We take our time to make sure the job is 100% satisfied to your needs. At Atlantic Paving and Sealcoating, we understand that you expect to receive the most valve for your dollar. 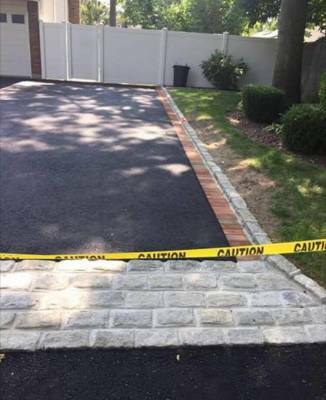 That is why we always go the extra mile to prove our professionalism and provide the top-quality asphalt services you deserve. You can always count on us for superior asphalt paving and sealcoating services. We are committed to creating long-term relationship with our customers to better serve your future asphalt repair and maintenance requirements. You can always rely on us to maintain the highest standards of quality and service in the industry. That is why so many of our clients continue to come back to us for their asphalt services.